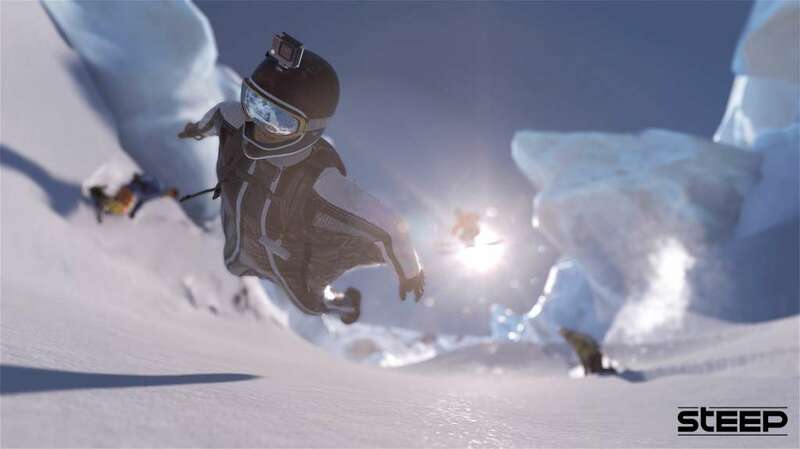 In Steep, every mountain is your playground. 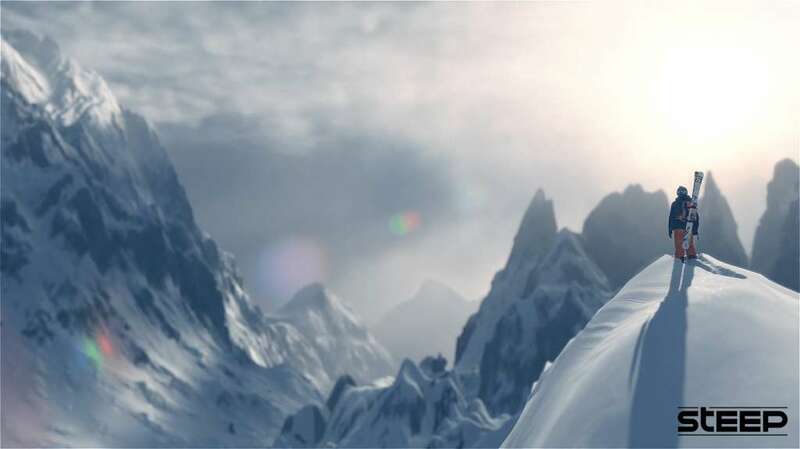 If you want to reach the most remote mountain locations and carve a unique and unforgettable line, then the Explorer playstyle is for you. 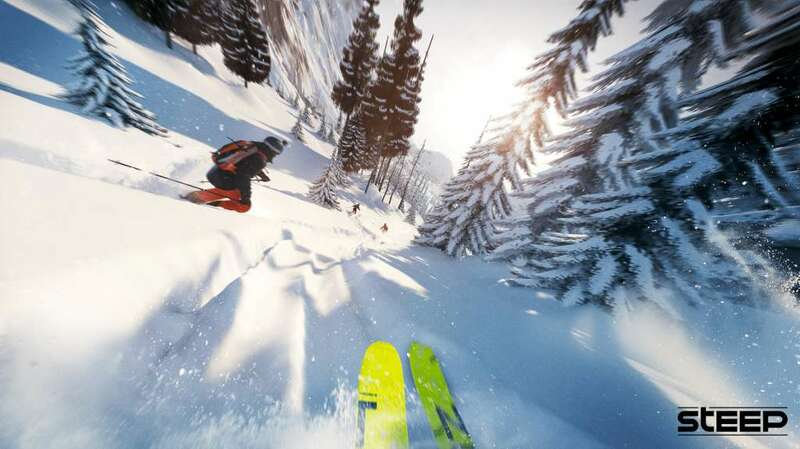 Ride a massive open world of the Alps and Alaska, where the powder is always fresh and the run never ends. 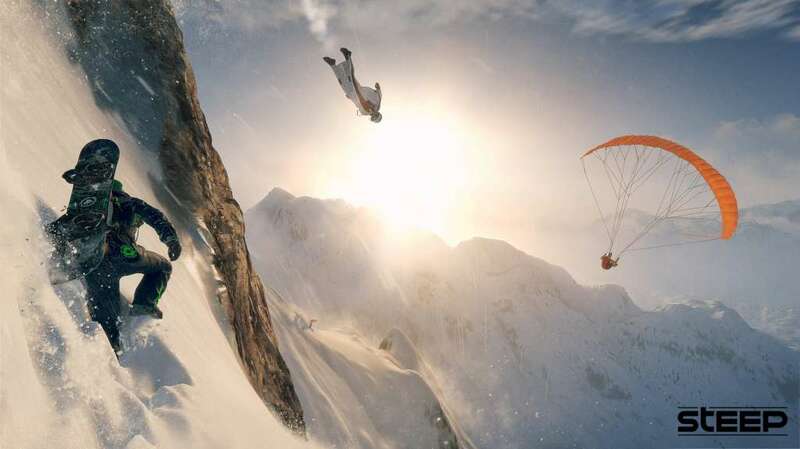 Defy and master the world's most epic mountains on skis, wingsuit, snowboard, and in paraglide. Go solo or drop in side by side with other players. Record and share the most insane stunts ever captured. Dare your friends to try out your custom lines, then challenge the world to beat your best tricks and relive your most epic wipeouts. The mountain is yours to explore. So strap in, suit up, and drop in. RIDE YOUR WAY - Navigate the open world freely and create your own path as you decide how to explore your massive mountain playground. LIVE UNFORGETTABLE MOMENTS WITH OTHERS - Share thrilling, adrenaline-fueled experiences with other players. PARTICIPATE IN A WIDE VARIETY OF CHALLENGES - Prove that you’re the king of the mountain by dropping into unique and spectacular challenges that put your skills to the test. SHARE EVERYTHING - Think your exploits are worth sharing? Relive epic moments and challenges, and share replays across all social media. Each time you cut a fresh path down the slopes, you create a one-of-a-kind run that can be watched and experienced by your friends online. 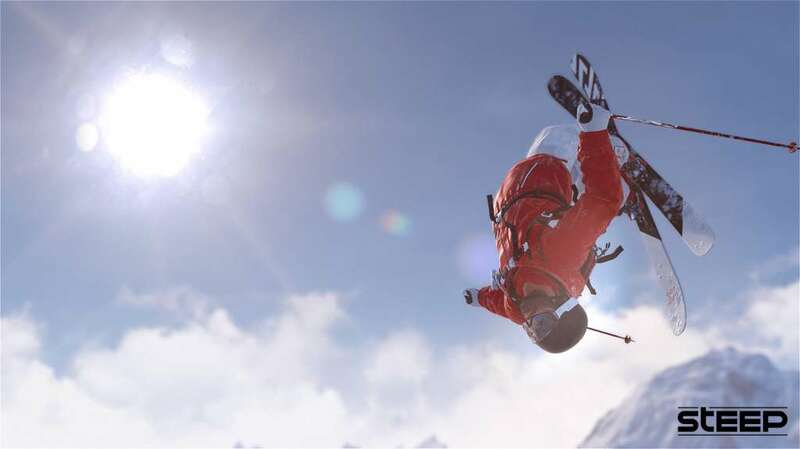 Relive all your most spectacular runs, epic wipeouts, and wildest stunts. Choose the ideal camera angles, pace, and speeds to create the perfect post and dare the world to do better.